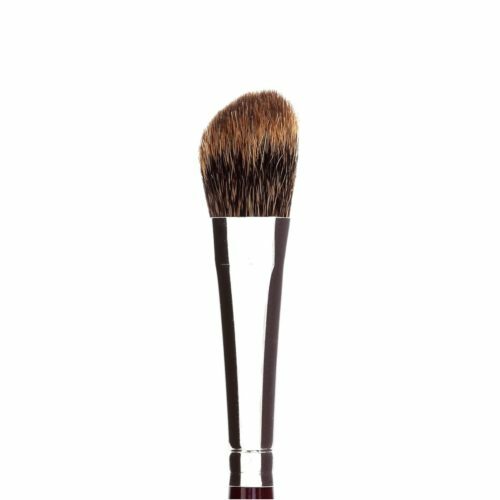 This round domed stipple brush gets the job done fast. If you are needing to put texture into character work, this brush helps hugely. If you want to use it with shimmer powder or liquid for delicate layering it does that too; should you need it for foundation, it will work with anything. A great all rounder and must have for the kit.